When used correctly, social media can be one of the most powerful forms of marketing and one of the most effective ways to grow your audience. For publishers, social media offers an opportunity to distribute content, reach new readers, and engage with their audiences. In this post we dig into what each of these channels can do for your business and offer some goals/guidelines for each one. Whether you want to add social proof to your content or support your article with real life examples, embedding content from your comments section can add a ton of value to your website. If used and placed correctly, your comments can become part of your content itself, providing context, depth, and real-life examples/opinions to your articles! 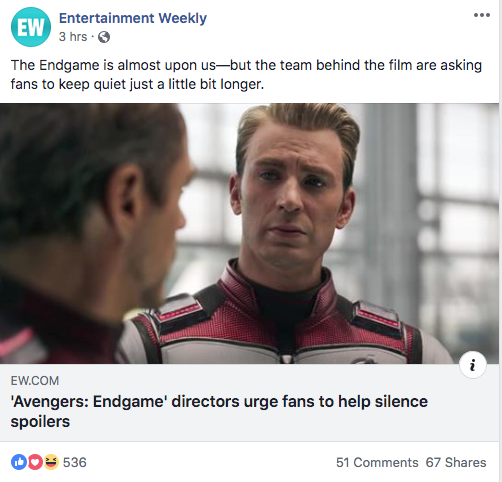 😱 Additionally, when readers see that their comment was featured or integrated into your piece, it highlights the direct influence they have on the content they are consuming. Readers become more committed to the success of your site if they see that they’re valued and heard. They will also be more willing to take actions that grow your engagement, such as sharing your articles, initiating more discussions, and consistently coming back for more! We have news! Today we are announcing a change to how we display comments within long threads. We call it Collapsed Replies, and you may have already seen it either here on our blog or across sites that use Disqus. We have an exciting update to share today! As you saw in our last blog post, we recently introduced text formatting options to the Disqus platform. Well since then, we decided that the text formatting bar needed a little addition, so we partnered with Giphy to integrate a GIF library! GIFS are an easy, fun, and low-effort means for readers to engage with their favorite sites and for publishers to better connect to their audiences. Hard as it is to believe, 2018 is now coming to an end, and it was a rollercoaster year for digital publishers. 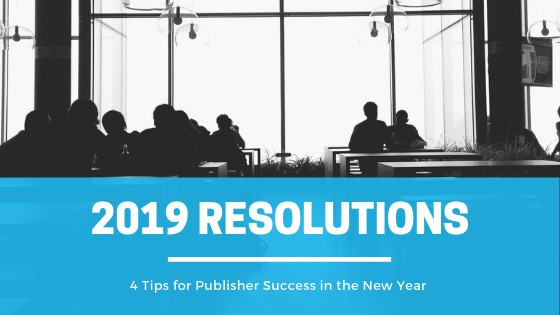 From dealing with the fallout of Facebook's dramatic Newsfeed changes, which resulted in significantly reduced reach for most, to navigating the complex path to GDPR compliance and the ensuing changes-- publishers faced several new challenges in 2018. And while a constantly shifting digital landscape can be hard to navigate, it also opens the door for new opportunities to evolve and grow. Throughout 2018 we saw publishers give alternative platforms a fresh look, leverage new technologies, and adapt their strategies in order to grow their audiences and businesses. Our What We’re Reading blog series is back with a fresh batch of insightful articles for you! In case you need a reminder, this series highlights our favorite articles, topics, and reports relevant to digital publishing to help our readers, publishers, and blog subscribers stay up to date with the latest information and news. If you haven’t already, be sure to check out Volume 1, Volume 2, and Volume 3 for some great additional reads. We’d love to hear your feedback about the articles and how the topics may be impacting your business. Now... let’s get right into it, shall we?